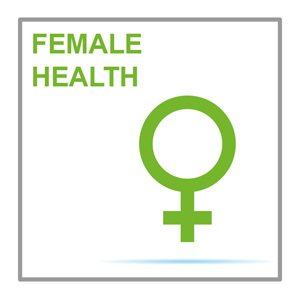 This resource examines the possible causes and management of subfertility in women. Key learning points include appropriate investigations, classification of ovulatory disorders and evaluation of tubal disease. This resource is provided at an advanced level by MIMS Learning. Read the article and reflect on what you have learned, then answer the test questions at the end. Complete the resource to obtain a certificate of completion to include in your revalidation portfolio. You should record the time spent on this resource in your CPD log.